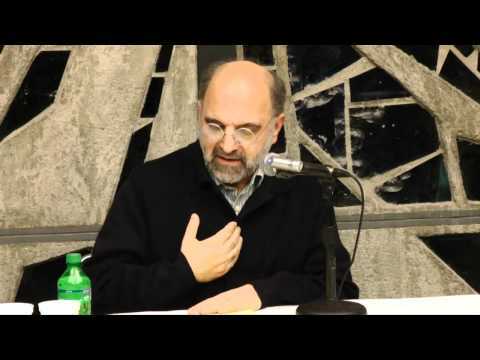 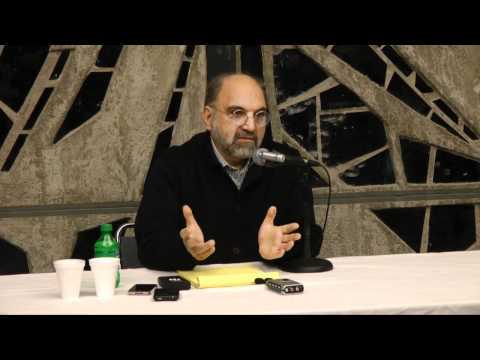 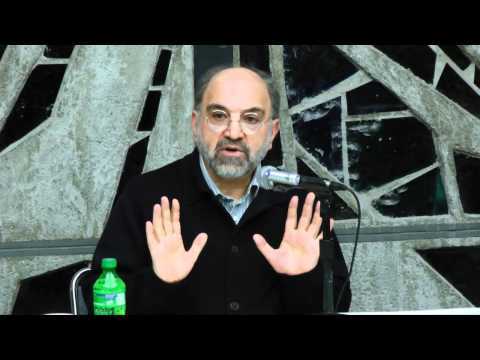 Dr. Abdolkarim Soroush’s Lecture at UC Berkeley on January 20, 2011. 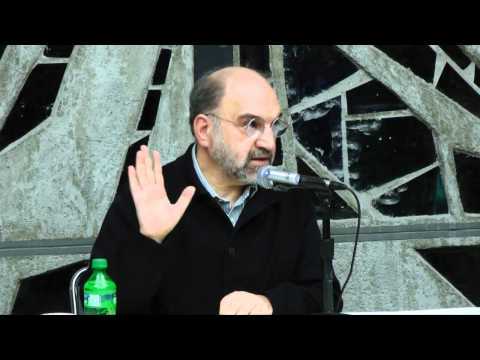 There was an introduction by Dr. Mahmoud Sadri. 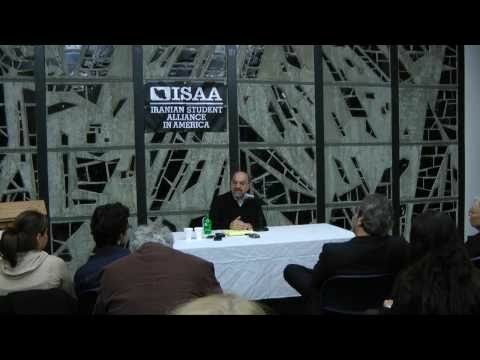 The talk was organized by Iranian Student Alliance in America-ISAA.